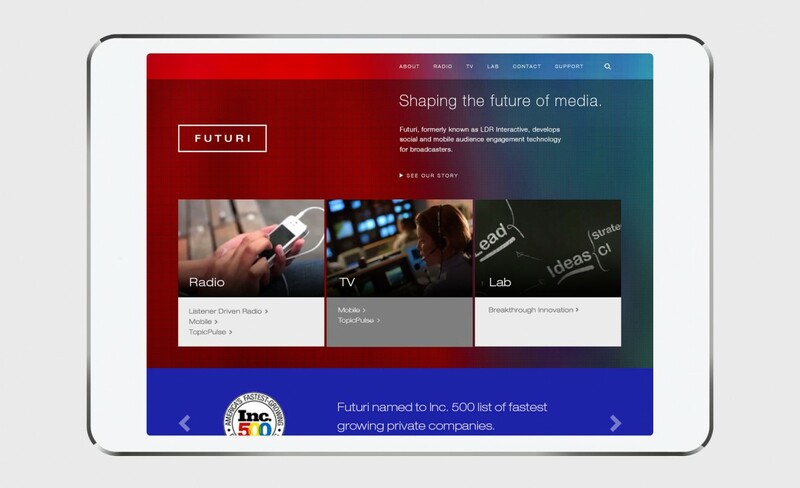 What if the future of media is now? 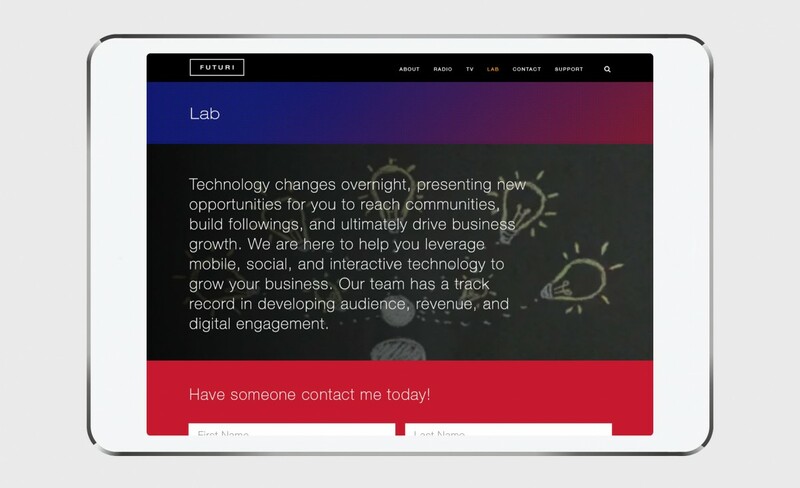 As Cleveland-based LDR Interactive expanded their business beyond their successful listener driven radio platforms, they approached Samata to create a brand that would appeal to a growing broadcasting audience. 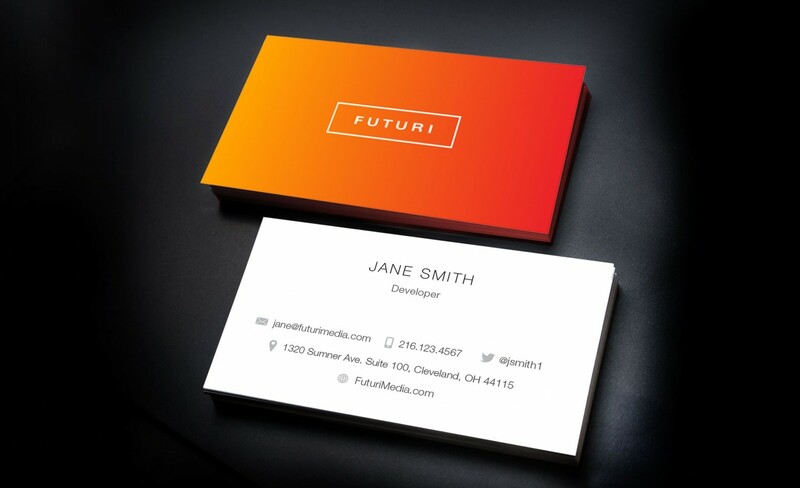 Transition to the new brand name Futuri Media, created a simpler, more focused portfolio of powerful brands within its architecture, helping the company to reinvent their part of the global media industry. 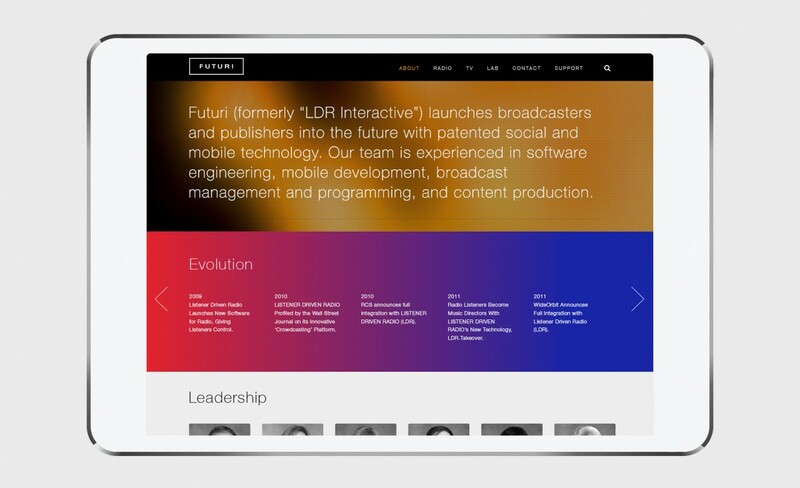 The brand guidelines developed by Samata reinforce the brand strategy of expansion into various markets on the website, ads and internal communication.